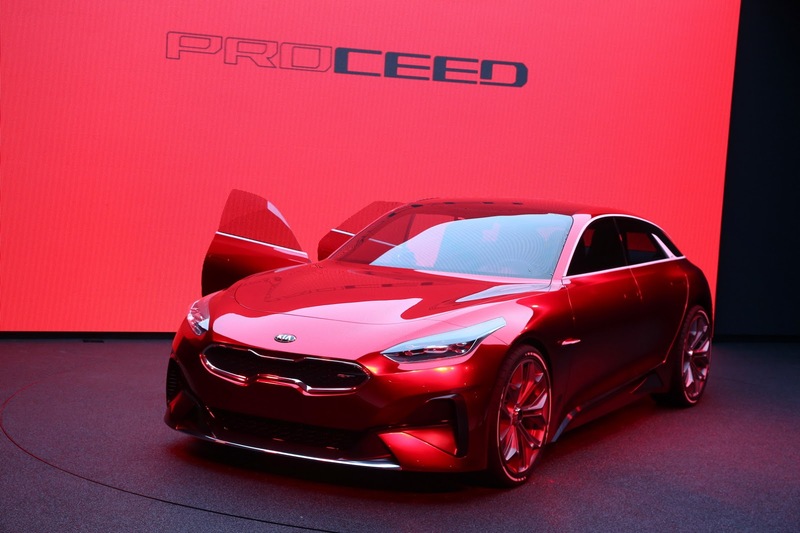 Like all manufacturers, Kia has to meet stricter emissions targets in Europe, and to do so it will electrify some of its models and launch some EVs. 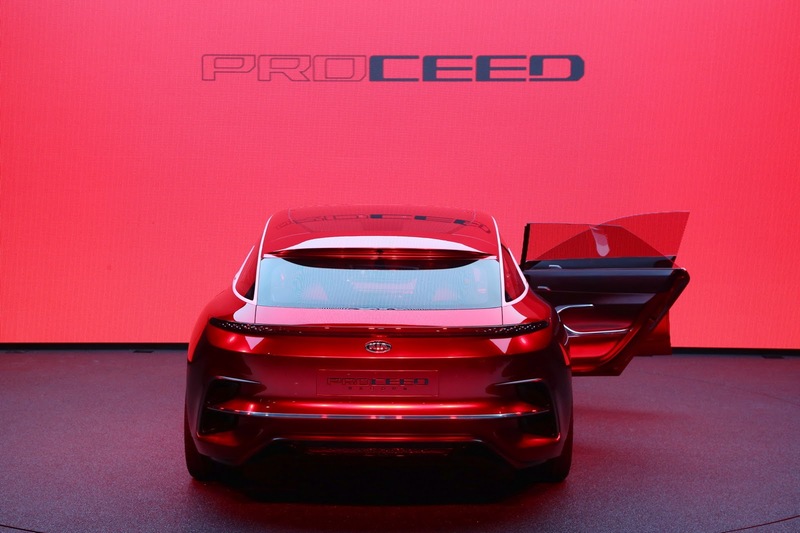 The current Sportage and next generation Cee’d are two models that will arrive with a 48V mild-hybrid technology, Hyundai’s R&D chief, Woong Chul Yang, told AutoExpress. 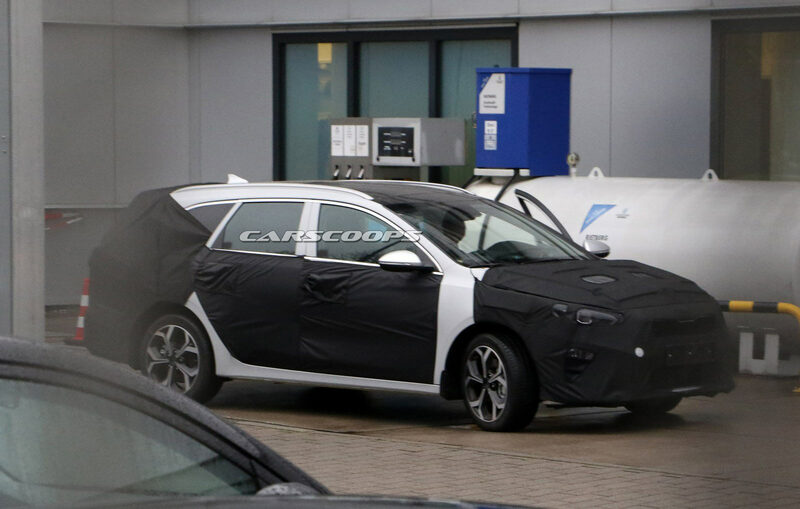 “For Europe, there is demand for mild-hybrid 48-volt technology, so we are working on that for the Sportage, and for medium-sized SUVs, and we are working on that for the new Cee’d. This is to meet all those tough CO2 requirements”, Yang said. 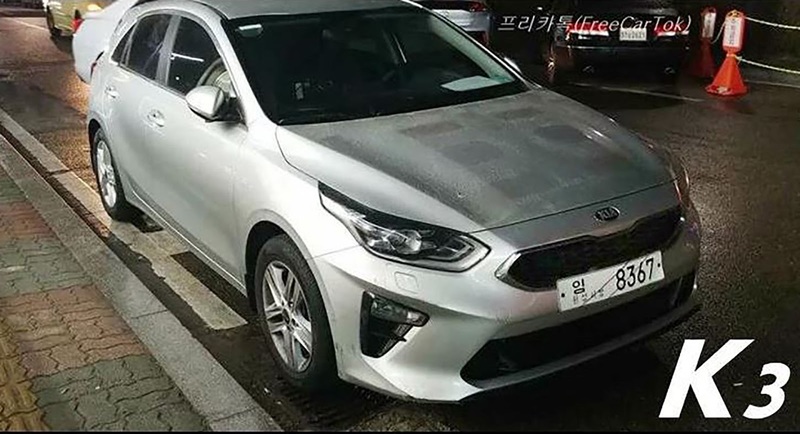 The third-generation Kia Cee’d appears to be ready, in South Korea at least, where the car was recently spotted without any camo at all. 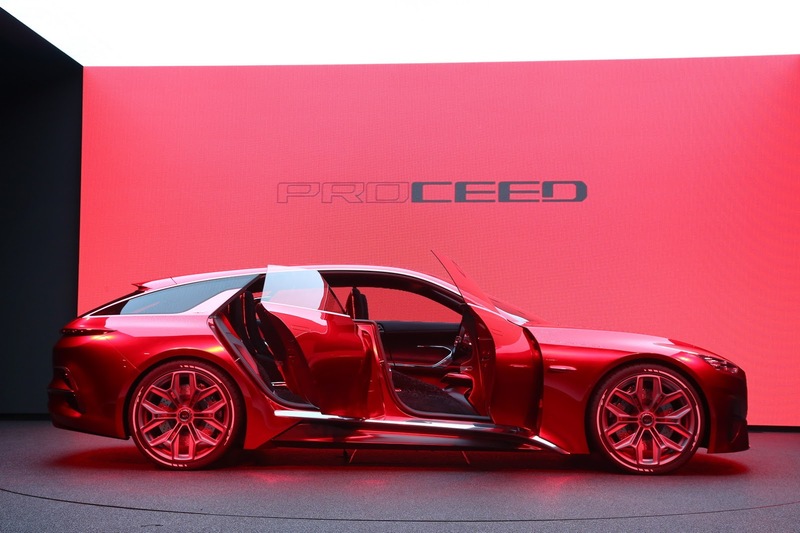 However, it will make its European premiere at the 2018 Geneva Motor Show in March. Aside from the confirmed mild-hybrid technology in Europe, the 2019 Cee’d will use several three- and four-cylinder petrol and diesel engines, most of which (if not all) will be shared with its Hyundai “cousin”, the i30. 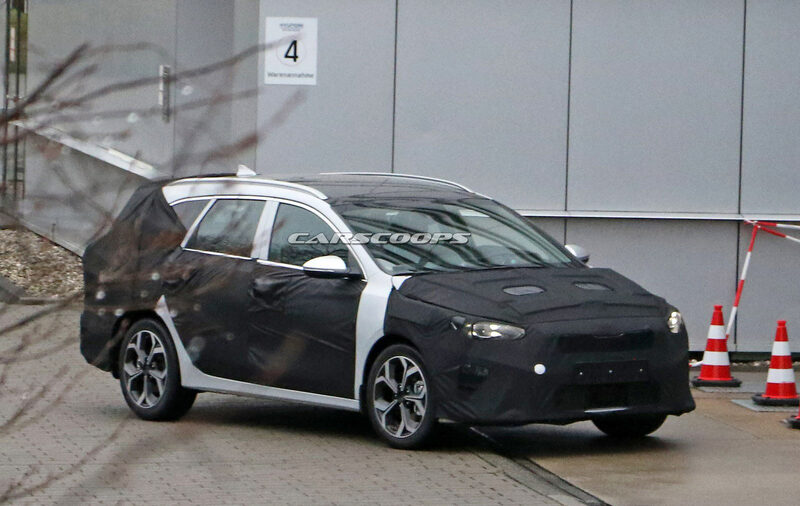 Kia will also launch a fully electric variant of the Niro later this year, as previewed by the concept that debuted at CES, while the Stonic sub-compact SUV is also tipped to get an all-electric version as well. 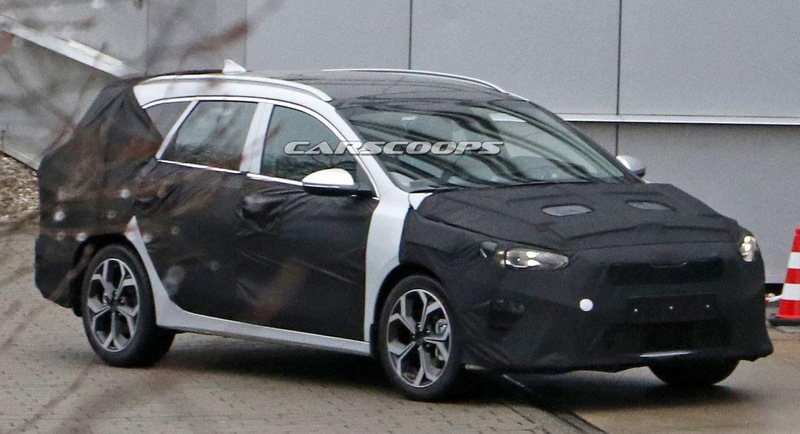 While Kia continues to conceal its European 2019 Cee’d prototypes, in Korea, the automaker has circulated an example of the all-new hatch on the road without a single trace of camouflage. Boasting a sleek Tiger Nose grille and a couple of design traits borrowed from the smaller Rio, the 2019 Cee’d builds on its five-door replacement. The new car features a slightly more dynamic exterior, one you could almost mistake for being German. 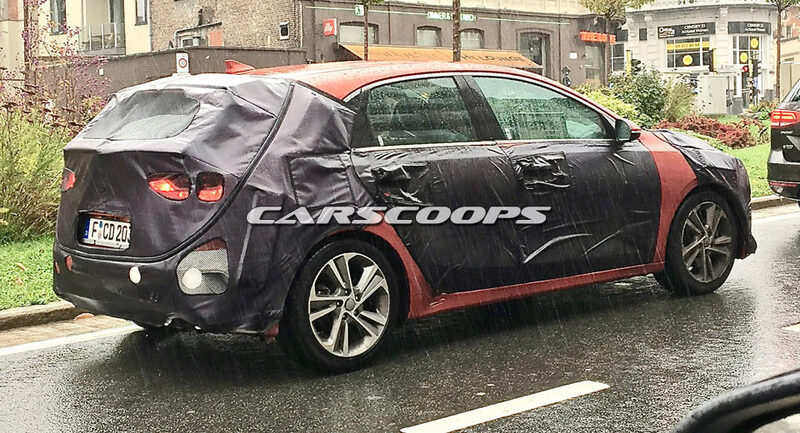 These images from FreeCarTok, show that the all-new Cee’d comes with a simpler rear end design, featuring elongated horizontal taillights that are far less bulbous than before. While it would be a bit of a stretch (no pun intended) calling the new Cee’d a larger version of the Rio, the resemblance between the two can be uncanny, especially if you look at the contours of the body. As far as technology is concerned, we expect the Cee’d to share its petrol and diesel engines as well as its on-board tech with the Hyundai i30, including turbocharged three-cylinder petrol and a 1.6-liter turbo diesel. 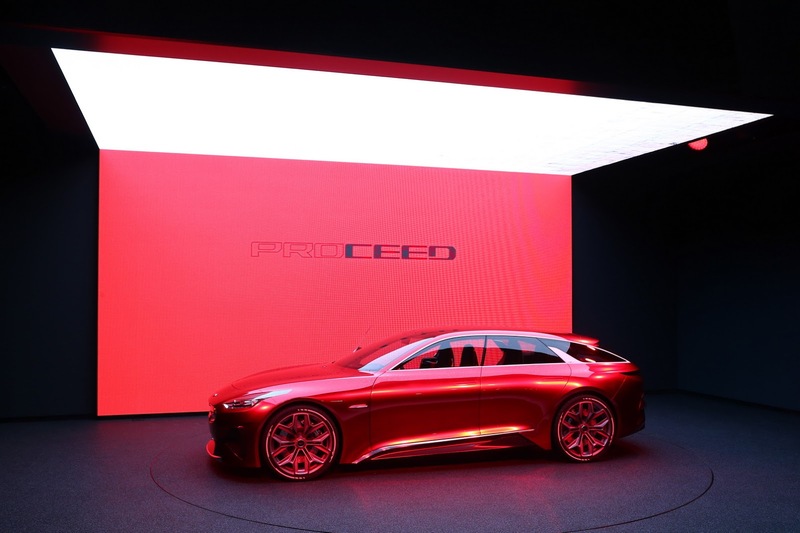 It will come with Apple CarPlay and Android Auto connectivity, plus safety systems such as Autonomous Emergency Braking, Blind Spot Detection and even Lane Keeping Assist. 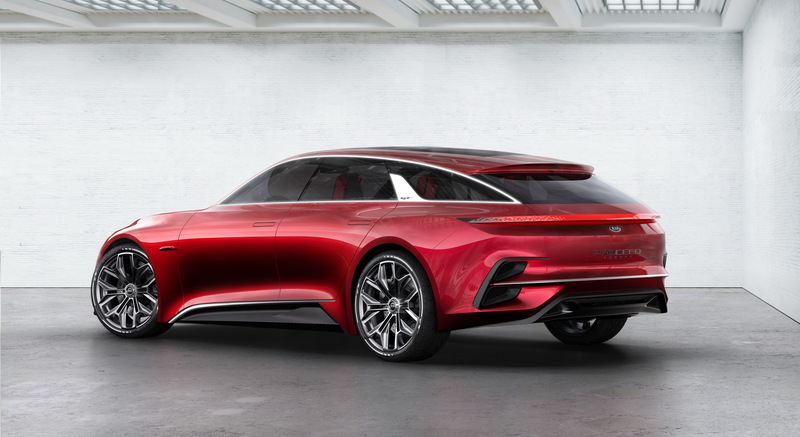 We expect the 2019 Cee’d in five-door trim to make its public debut at the Geneva Motor Show in March followed by the three-door Pro_Cee’d and a sleeker looking yet practical shooting brake model that was previewed by the Proceed Concept in Frankfurt last fall. 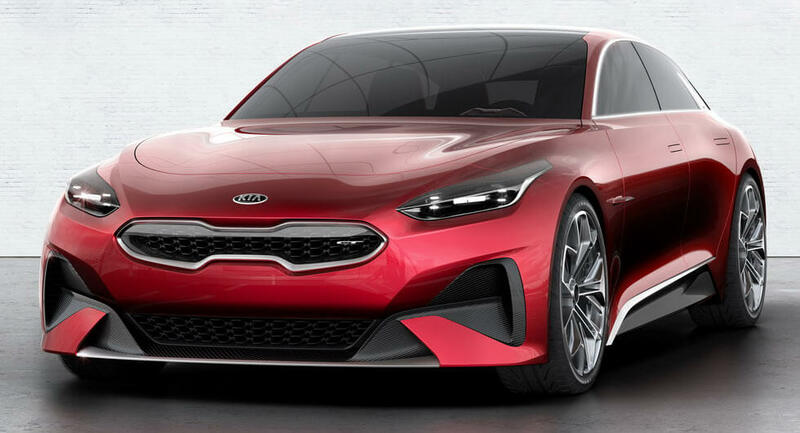 The Kia Procee’d concept was one of the stars at the Frankfurt Motor Show and a new report is suggesting a production version will arrive late next year. 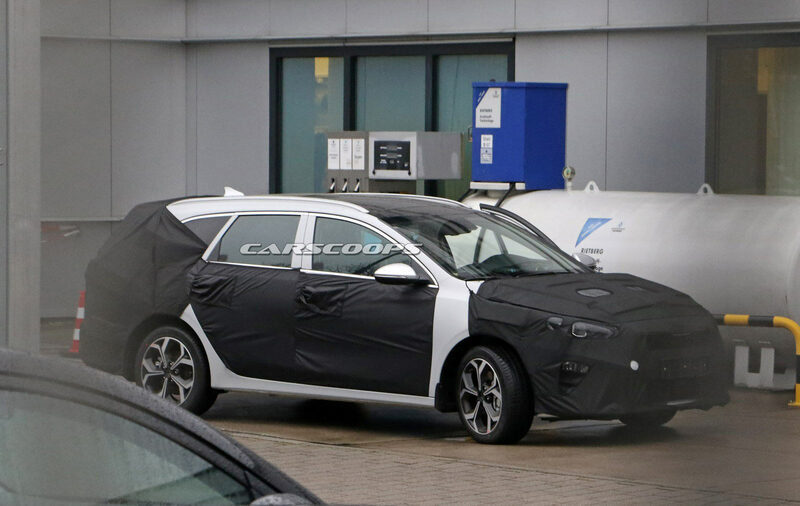 Little is known about the model but Autocar is reporting it will become part of an expanded Cee’d lineup that will include four different models. Despite this, the three-door variant will reportedly be axed as customers simply aren’t interested in that particular model. 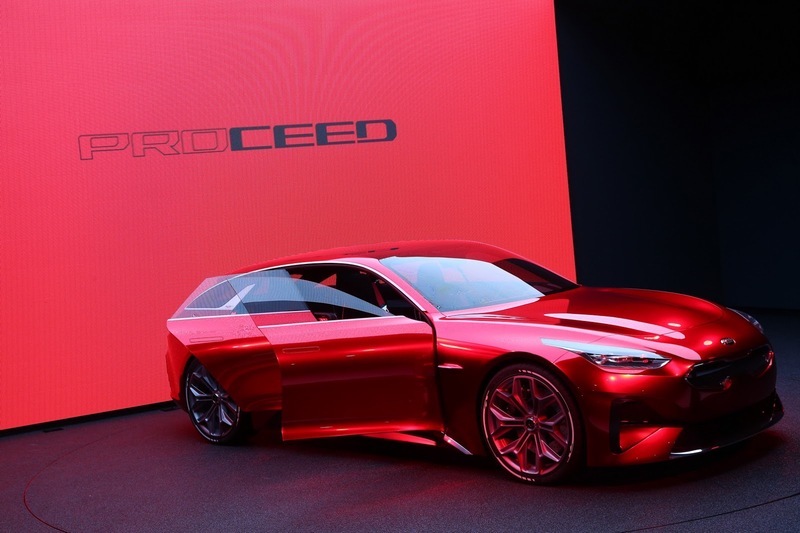 The standard model is expected to be unveiled early next year at the Geneva Motor Show and it will likely be introduced alongside a wagon variant. 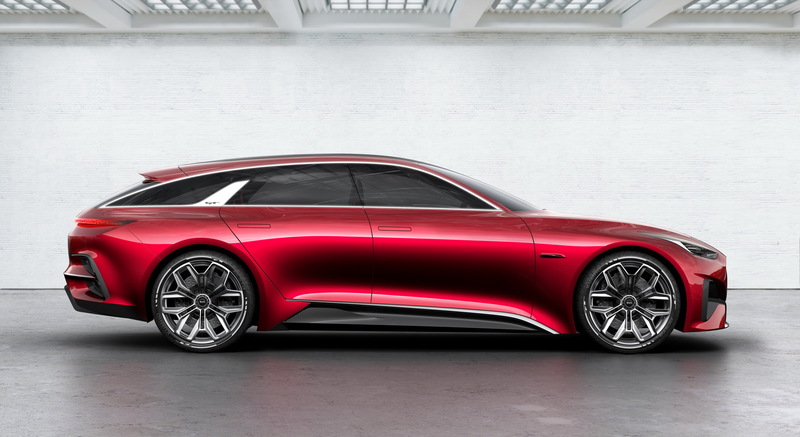 Both are slated to feature an updated interior with higher quality materials and an improved design. Engine options are expected to carryover from today’s model but they will likely receive minor performance tweaks. 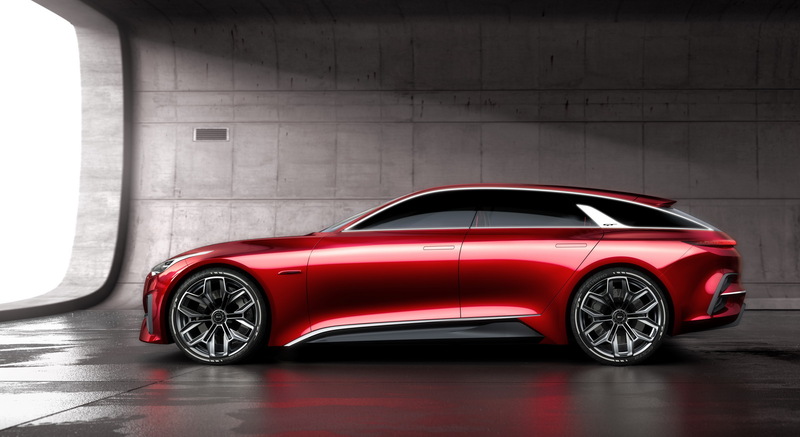 Later in the year, Kia is expected to introduce a stylish shooting brake and a crossover-inspired model that will reportedly be positioned between the Stonic and Sportage. 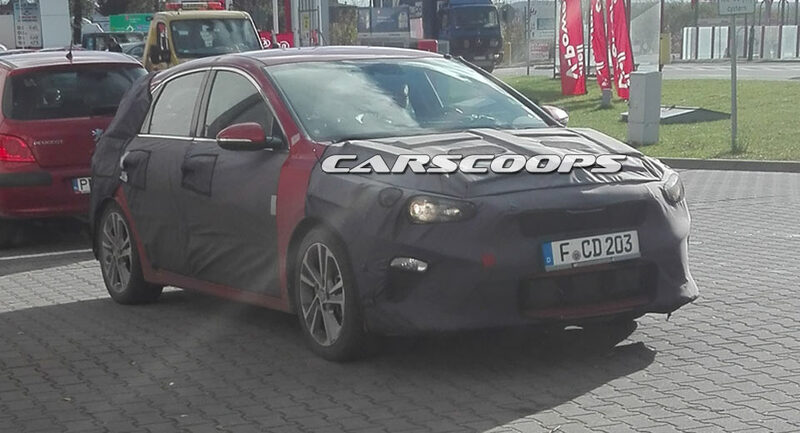 A performance-oriented Procee’d GT is also expected in the future but it will reportedly be less extreme than the Hyundai i30 N.
A prototype of Kia’s next-generation Cee’d has been spied testing in Konin, Poland. 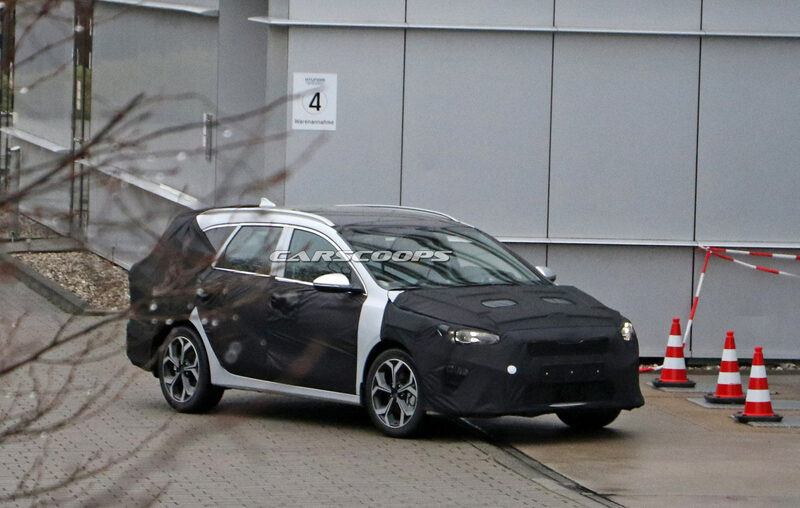 Kia’s new Cee’d is continuing to do the rounds and was recently snapped undergoing testing by Carscoops reader Erik Thys in Ghent, Belgium. 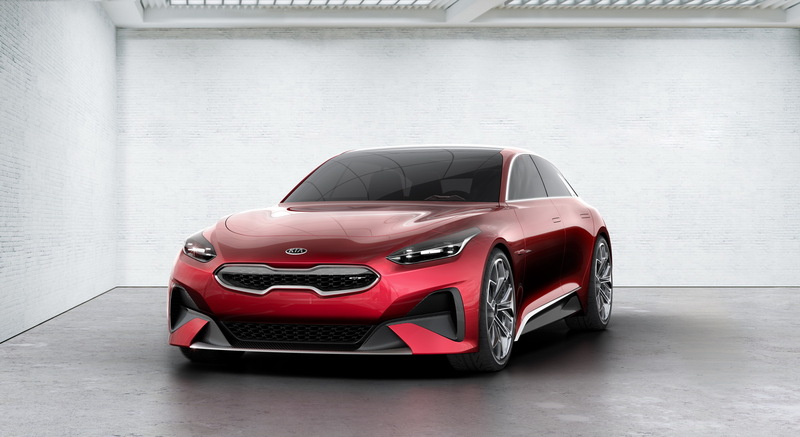 Kia's designers have worked around the clock to make sure that the new concept car will be ready for its 2017 Frankfurt Motor Show premiere. After driving numerous cars over the years, CarBuyer have released a top 10 of the most reliable ones on the market. No, this isn't a scene from a Golden Eye reboot, but rather something that will make you shake your head in disbelief. They call it “provenance”: cars that have been owned or driven by celebrities, and they tend to sell at a premium. This humble little Kia Cee'd, then, ought to be worth big bucks. But it's listed on AutoTrader in the UK for just £4,500. 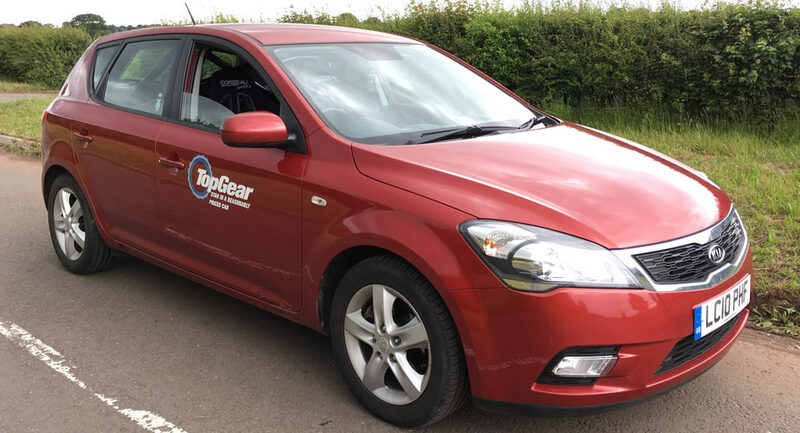 Back when Clarkson, Hammond, and May used to run things over at Top Gear, they had a famous segment of the show called 'Star in a Reasonably Priced Car'. Having a dent on your car is, by all means, annoying, but what if you would have to defend yourself right after?